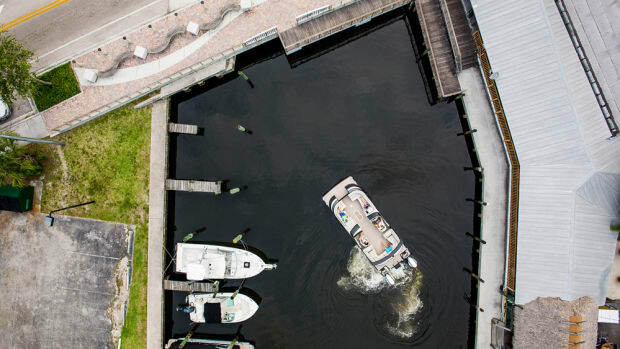 BRP extended its eight-year, factory-backed service coverage on all Evinrude E-TEC and E-TEC G2 engines until the end of July. Imagine if the most anxiety-riddled portion of a day’s boating excursion suddenly became effortless. BRP, which sponsored the April 18-23 event, said the records included the most records broken at a single event. 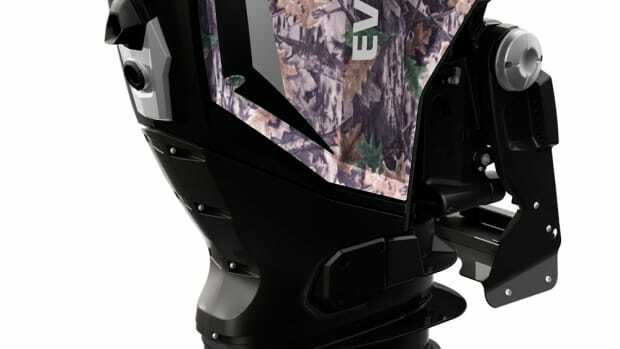 BRP said Evinrude will be the engine sponsor of John Gillespie’s “Waters and Woods” TV program. Evinrude took part in the Milwaukee Riverkeeper’s 22nd annual Spring River Cleanup on Saturday. The offer runs through June 30. 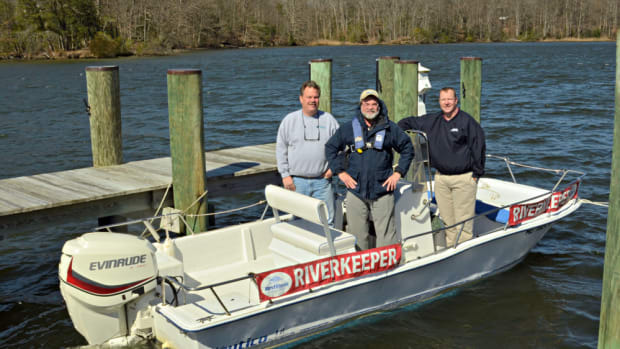 Technicians at the Rhode River Marina in Edgewater, Md., installed the outboard on a 18-foot center-console runabout. 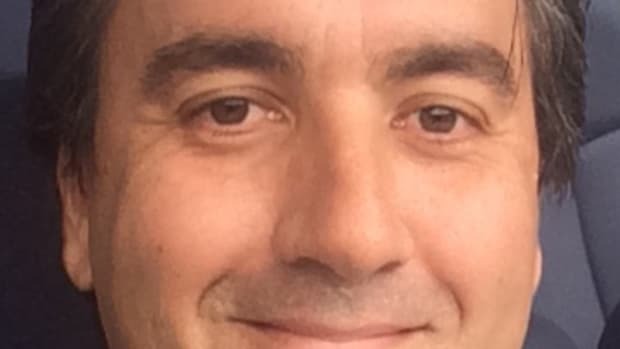 BRP said today that it has appointed Olivier Pierini as director of global marketing and strategic planning. 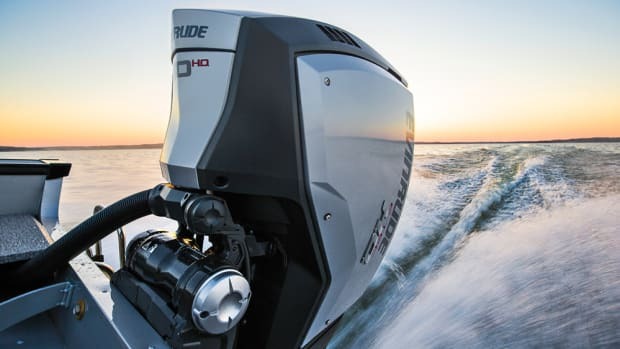 BRP said it is offering 10-year, factory-backed extended service coverage on all Evinrude E-TEC and Evinrude E-TEC G2 engines. The ABYC Foundation said it is again partnering with BRP Evinrude to give outboard engines to organizations in need. BRP said its Rotax 4-TEC jet propulsion system will power the ABJET 445 model from AB Inflatables. The $5,000 fellowships were given to Brennan Dow and Christopher Suchocki to support their tuition at the school. BRP signed 16 new dealers and four OEM boatbuilders — Calypso Skiff, Chaparral Boats, PolarKraft Boats and Mowdy Boats — to its portfolio. BRP said it is holding an Evinrude E-TEC fall sales event that runs from Sept. 12-Dec. 4. BRP reported revenue of $856 million in Canadian dollars for its second quarter, a 5 percent increase from the same period last year. Bombardier Recreational Products unveiled four new Evinrude E-TEC G2 models this weekend. 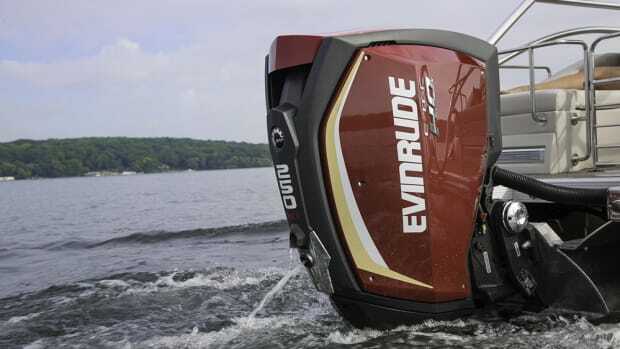 This weekend Evinrude in Milwaukee will host its entire dealer and OEM network and unveil its latest Evinrude E-TEC G2 innovations. 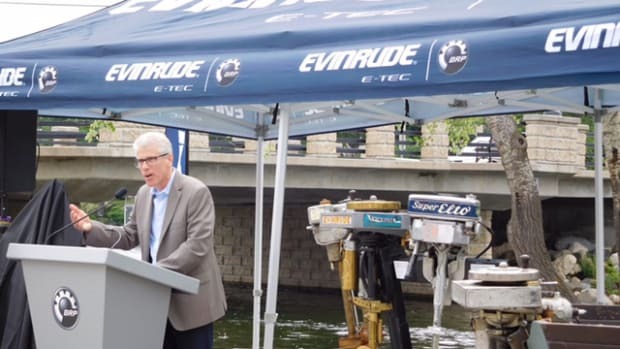 BRP’S Evinrude brand dedicated a memorial to the legacy of Ole Evinrude at a ceremony on Thursday in Wisconsin. 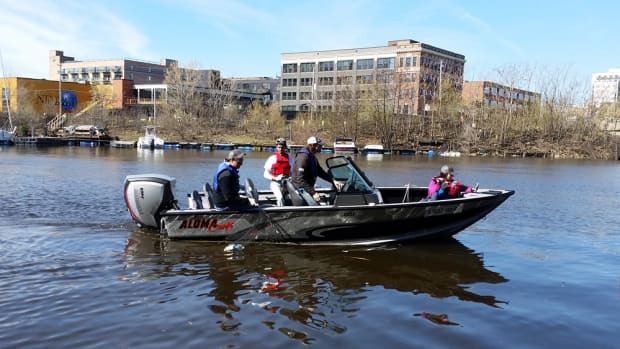 BRP said its Evinrude brand donated outboard engines to the University of Wisconsin-Milwaukee’s School of Freshwater Sciences. Wisconsin-based BRP said its on-site wastewater treatment system was recently recognized. 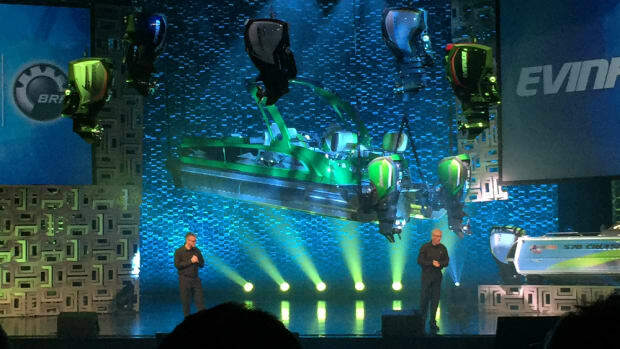 BRP announced that its Evinrude E-TEC spring sales event will run through June 25.